《利用Python进行数据分析》. (Wes McKinney). 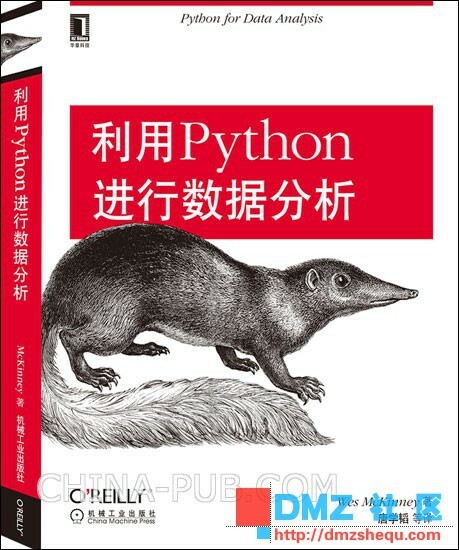 [PDF]-Python电子书-Dmz社区 - Powered by Discuz!